Sometimes when we talk about beauty products we often forget the most vital day to day ones which help with hygiene and looking after vital parts of our body. Lets talk teeth a part us we often don't talk about. A vital part to any smile and something we can take for granted every day. So I decided to try out a few new gadgets to help my smile gleam and let you know what I really think of them. You may have seen recently over on Instagram that I had some really awesome blogger mail. First up toothpaste ....how many times have you chucked toothpaste into your shopping basket without really thinking about it. 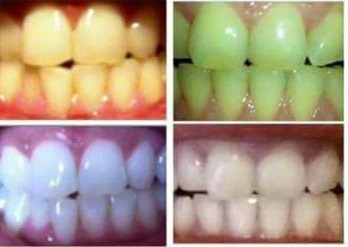 You just see a flashy bright packet promising you a dazzling white smile and healthy gums. That is exactly what I look for in a product but I love that Nu:skin have a whitening toothpaste that really delivers. You may have seen people comparing their smiles now and after on Facebook and that is because this is the amazing toothpaste they have been using. Two of us have been using this toothpaste now and I really do think it has made a huge difference in how white our teeth are looking. I am planning on definitely repurchasing this toothpaste again and again. The even better thing is there are no harmful peroxides that can be found in many other brands of toothpaste so this helps keep your teeth whiter and healthier for longer. What is a toothpaste without a toothbrush. 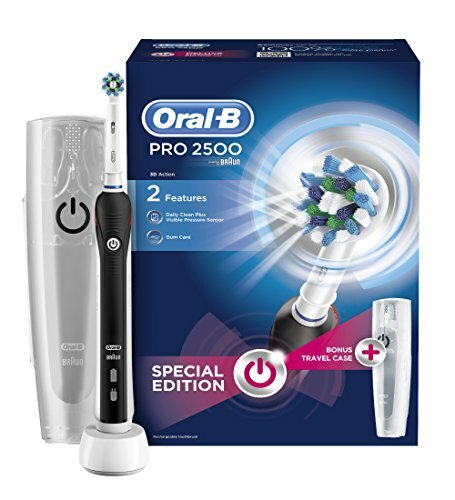 One of the most important tools in any oral hygiene routine and you may as well do it with style with a Pro 2500 rechargeable toothbrush from Oral-B . I had never been much if a fan of electric toothbrushes but I thought it was time to give them another go and see if it made a difference from regular brushing. I remember when I was super little we had dentists come into our school and show us the best way to brush our teeth and they gave us this chalky pink tablet to make sure we got our teeth squeaky clean. Even at 5 years old I was amazed at how much of the pink chalk was left after my regular brush and whenever I brush my teeth that memory creeps back in. I was amazed when I first used the Pro 2500 by how much of a difference it really makes. The head actually rotates and pulsates which is exactly the kind of movement you get on tools when you get your teeth professionally cleaned. One of the features I really liked about the Pro 2500 was the timer feature. I know your meant to clean your teeth for 2 minutes but how often do you time yourself. 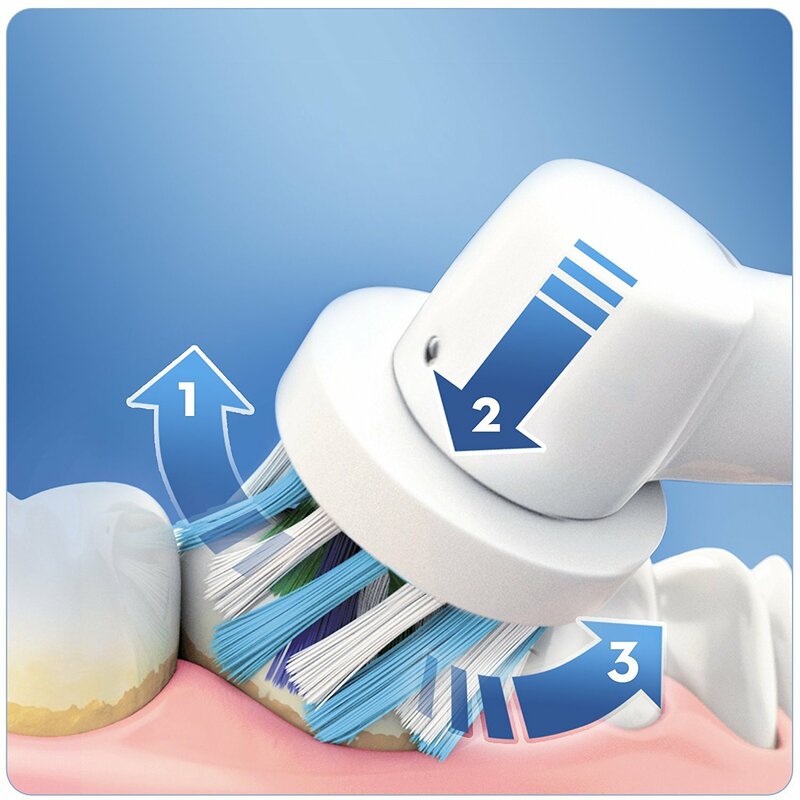 I am not great in the mornings and am always rushing so there is no way that every day I get to two minutes but with the timer it encourages you to make sure you really do brush your teeth for the optimum time. It even has a little feature to remind you to switch direction at intervals. I was concerned that an electric toothbrush wouldn't suit my sensitive teeth but the brush even lets you know if you're brushing too hard. I love my new electric toothbrush and the very stylish black design means it goes with any bathroom because lets face it that's super important. 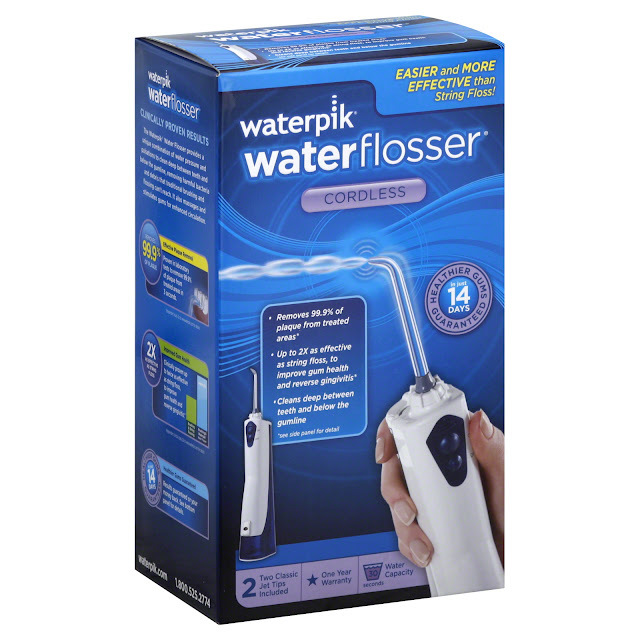 The last item in my new teeth cleaning routine is the Waterpik cordless water flosser. I have to hold my hands up and say that I never really had flossing in my routine. I know officially slap my wrists but I hated the idea of a weird piece of string between my teeth so when I heard of water flossing I was much more interested. After a little research I found that using a water flosser is actually better for you than traditional flossing so finally I can feel better about not using a traditional flossing method! This is because the water can reach places between the teeth and below the gum line that a toothbrush or flossing string can't like a soft jet it can break any plaque away and leave your teeth and gums much healthier. It even acts as a sort of massage which helps keep the teeth and gums healthier and stronger for longer which is what we all ultimately want. It is really quick and easy to use so really didn't add a lot of time to my teeth cleaning routine and now my teeth feel super awesome and clean. So if like me you are a bit freaked by regular flossing give the water flosser a go it is actually really fun to use. Using all these products together really makes me look forward to brushing my teeth and I bet if the dentists from my childhood gave me the weird pink chalk there wouldn't even be a speck left after a brush with all of these. Have you ever used any of these products before?